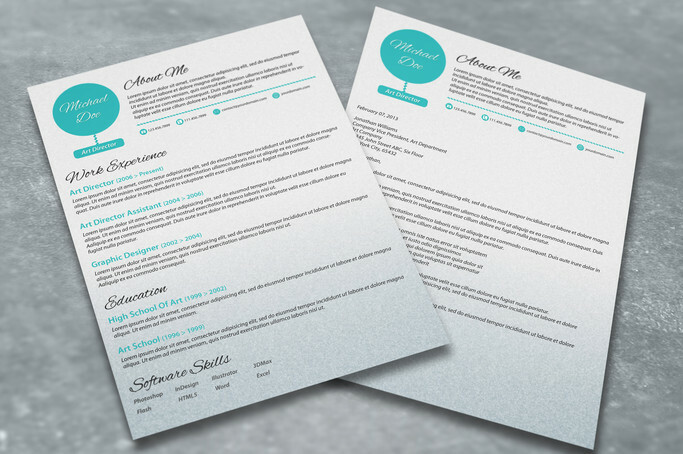 Place higher in the rank among your competitors by sprucing up your resume. 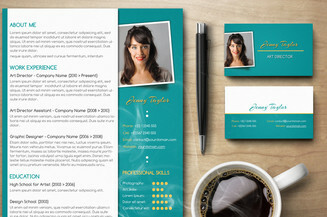 If you want to get noticed by employers and HR managers then this complete job application set is what you need. 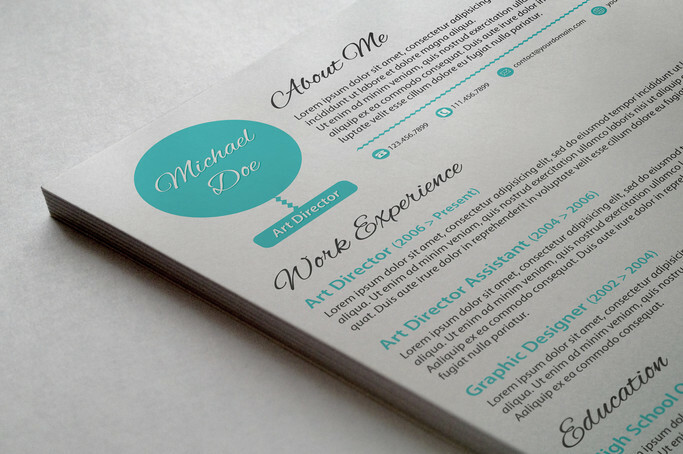 The package includes an attractive resume design that you can use to present your skills and qualifications in a much more creative way. 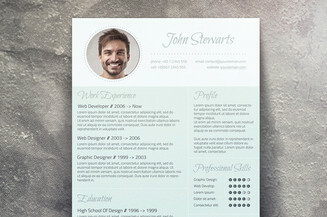 In addition, you'll also get a matching cover letter to reinforce the content of your CV.